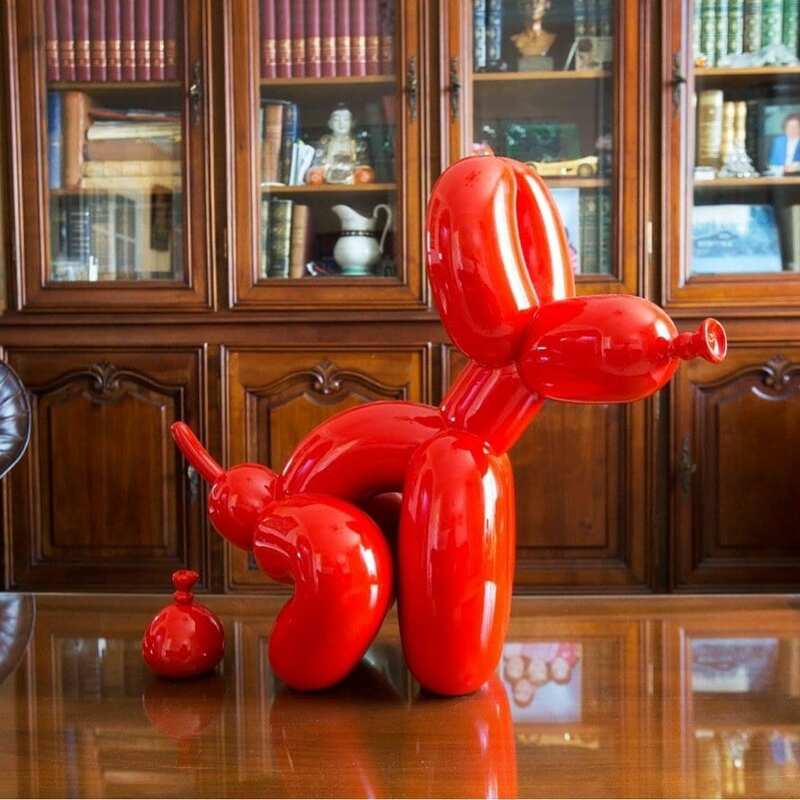 POPek – the squatting balloon dog statue. 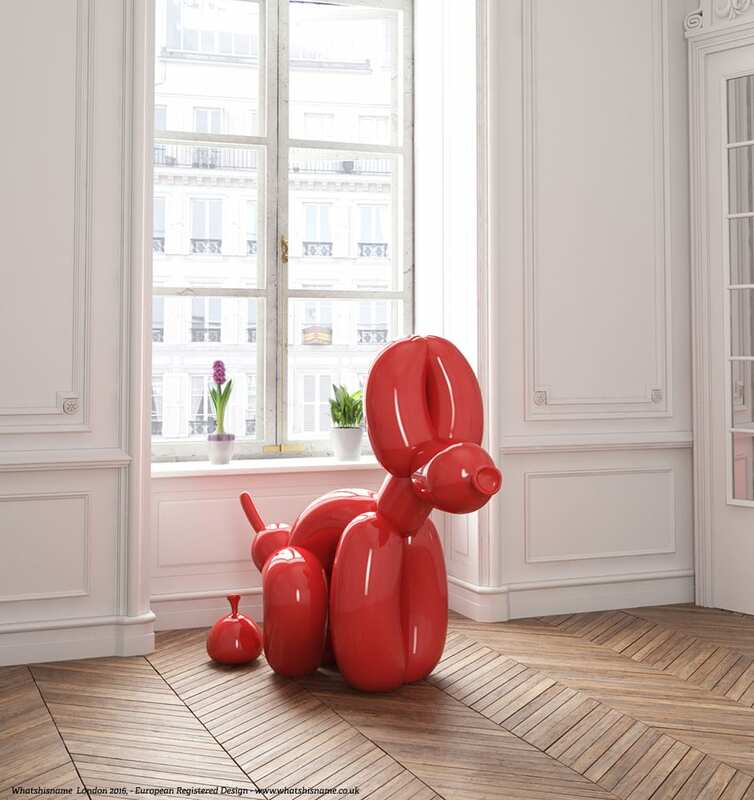 POPek the limited edition squatting balloon dog stands proudly contrary to what is usual, while breaking common conventions of modern design. 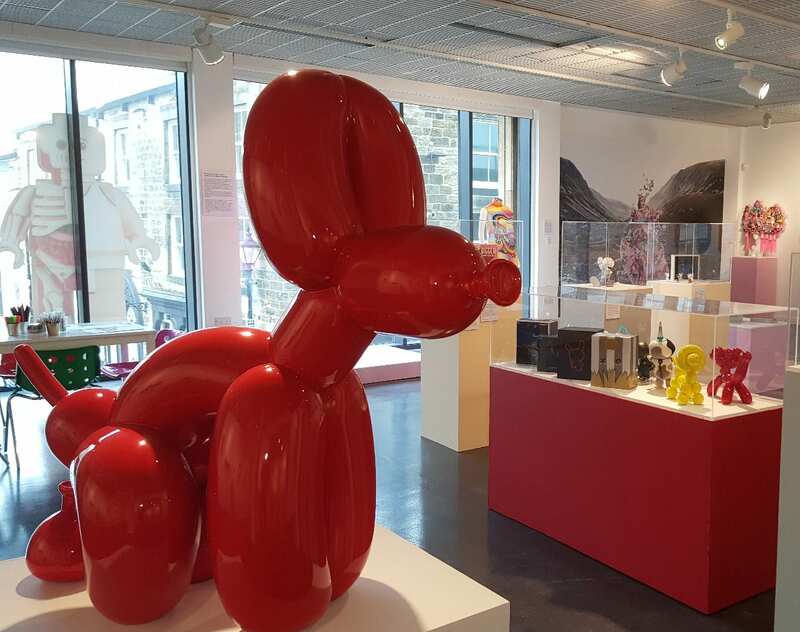 This unique larger-than-life (at 4 feet tall) artwork made entirely of fiberglass has a rich glossy finish making it eye catching and impossible to miss. The purpose of the artwork is to stimulate inspiration, unleash creativity and evoke a sense of wonder by changing common patterns of thinking. The ordinary object turns into unexpected and unorthodox. The artwork is meant to refresh viewer’s mind and wash off the boredom of everyday life. The large (120cm) red version of the statue is available at limited editions of 10 worldwide. The large (120cm) pink version of the statue is available at limited editions of 5 worldwide. Artwork will be available in three sizes. The largest is 120cm tall (price on request at him@whatshisname.co.uk). I am interested in your POPek squatting Dog piece. How much for the 3-sized versions with dimensions? I send you an email with tall the details regarding purchase and availability. 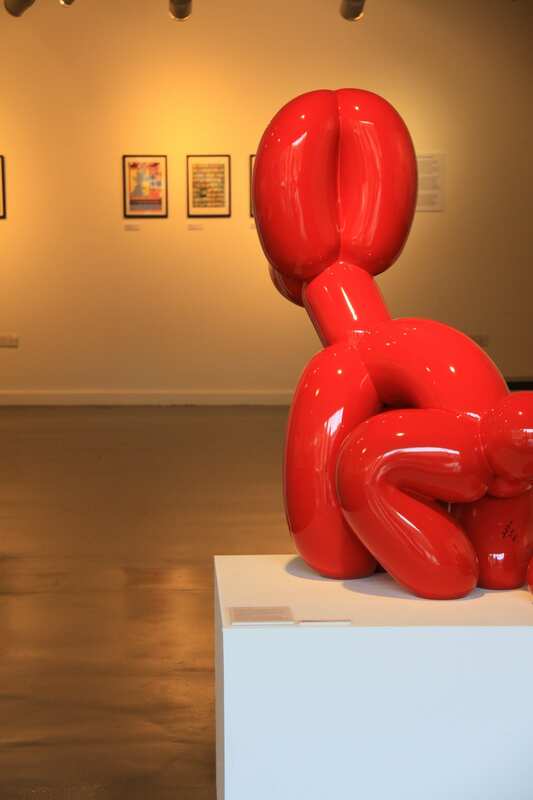 I love your squatting balloondog! I want one of the smaller ones. I will reply via email with all the details. 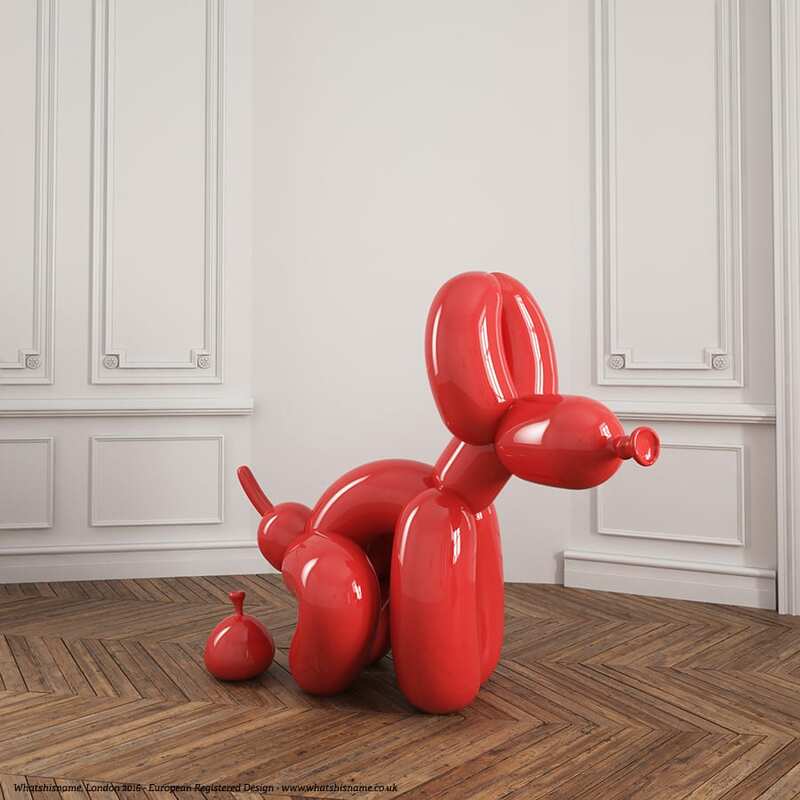 i would be interested in buying the POPek squatting balloon dog in all three sizes. anymore info on price etc? its for my personal collection not our site to retail. really nice idea and very impressive. 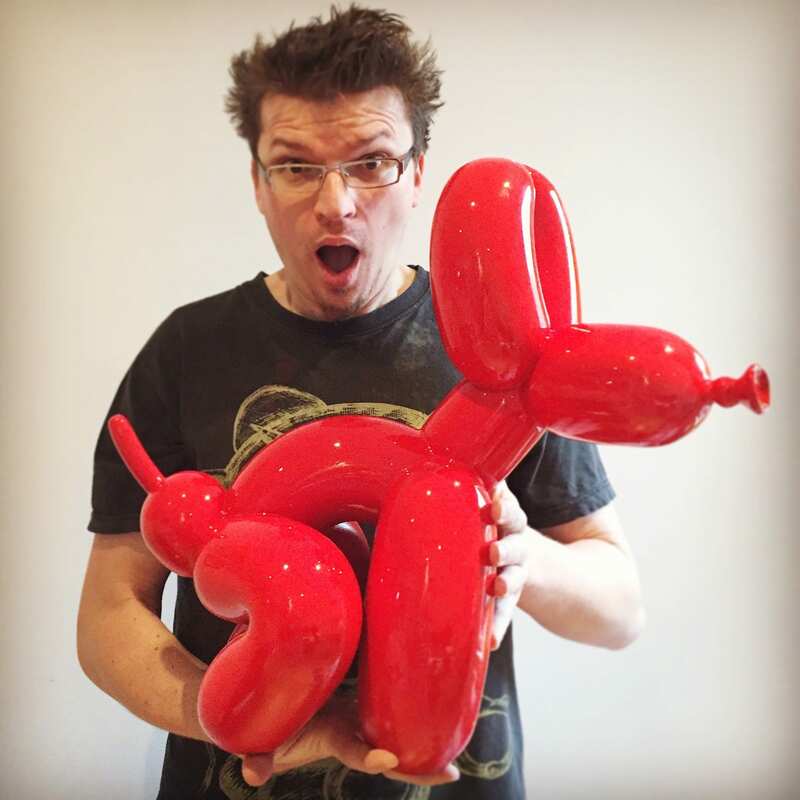 I have interest in the 4′ POPek squatting balloon dog. Can you advise price and availability. Please send me information on this doggies, I’m very interested. May I have the details of the dimensions and prices for the 3 sizes and how to order? I’m interested. I want to know the three measures and the price. 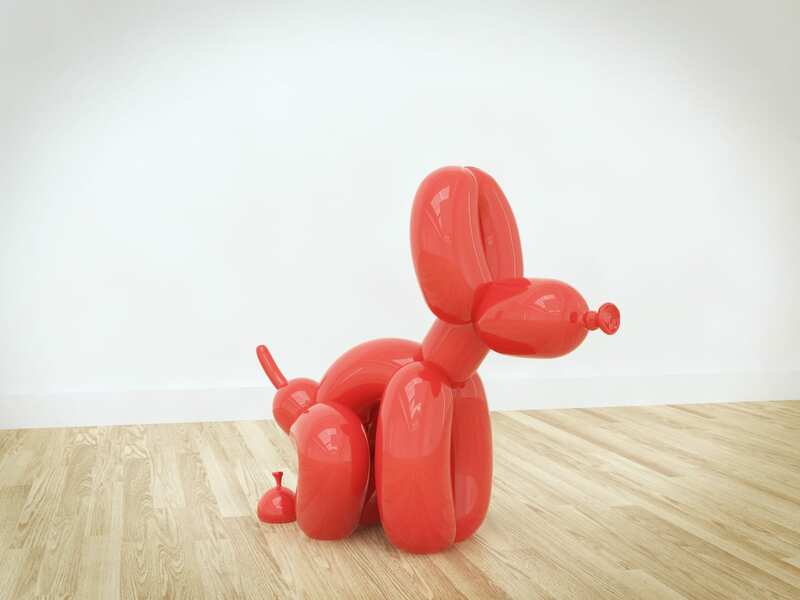 Hello, im intrested in the red dog (Popek small size) How much is it and where can i buy it? I am interest in small dog too! Does it come in different colors? Please email me thanks! I am very interested in purchasing one of the squatting dogs? How much are they and when can I purchase one? They are awesome! I’m interested in knowing the prices and sizes of the balloon dogs. I would like to purchase. Can u send details.